These are to be done in 25,000-tonne parcels, which means if Canada participated, execution would need to be done direct from St. Lawrence Seaway. Tunisia buys a No. 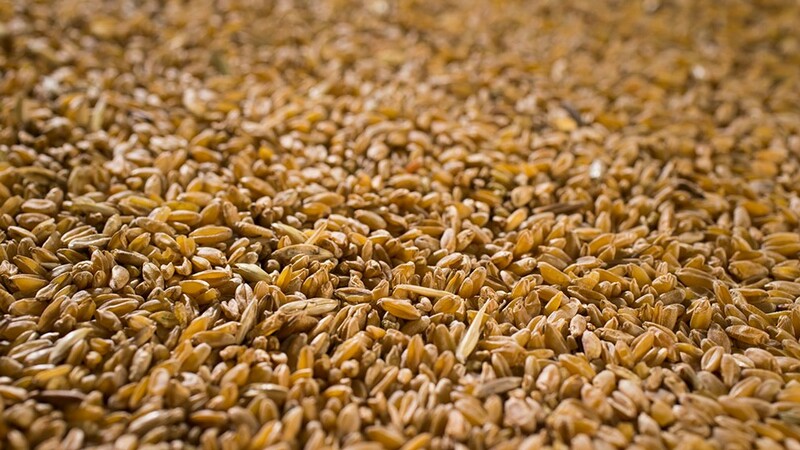 3 Canada Western amber durum grade but with minimum 70 per cent hard vitreous kernel. At the time, the purchase would have backed off into a generic Saskatchewan elevator at around $6.25 per bushel. This is symptomatic of the ongoing trend on several fronts, such as consecutive years of high price and inferior quality changing importer buying behaviour. It's now one of having access to more import choices, in part because other competitor supply became available. The Canadian Grain Commission export statistics show that between Aug. 1, 2018, and Jan. 20, 2019, Canada durum exports are 1.7 million tonnes, down 150,000 tonnes from year-ago speed. It's also a sign that consecutive high-quality crops add to milling supply. This enables more price-sensitive importers to buy high quality as a go-to choice to blend down to desired consumptive specification. As well, normal yields and 6.2 million 2018 seeded acres in Canada, fourth highest ever, is a bit much. Finally, a perception exists that Canada durum ending stocks will be just over two million tonnes, the highest in the past decade. it's doubtful that Algeria and Italy remain as deeply demand-lethargic as today. With that in mind, it would not take much for high-quality durum to be higher priced in a year. Is that a guaranteed outcome? No, because facts don’t support it today. When we look at what needs to happen to achieve various price outcomes compared to today’s attitude and price, more what-if variations side with a firmer price bias. It must start with North America achieving a sufficient seeded acreage slash. High quality and strong durum wheat yields around the globe combine to create a price grind. However, slashing seeded acreage may help drive up prices.